SEC has grown from strength to strength thanks to our firm belief that 'Great Company, Great People' is what matters most. By investing in our people, we are able to produce a highly-competent team of professionals who ensure that all of you are electricared. With our brand re-ignition exercise to further personalize our brand image, product and service offerings coupled with aggressive marketing initiatives to bring SEC to every neighbourhood, our future is indeed bright. 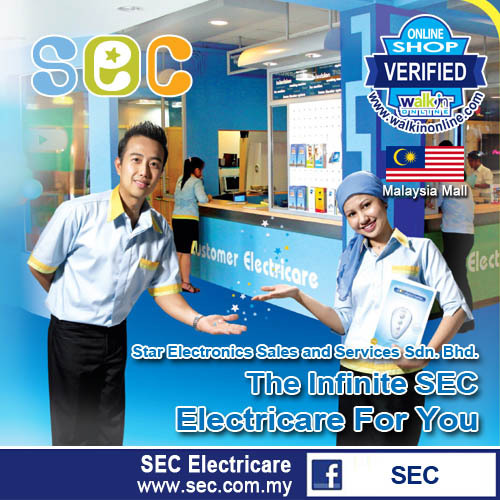 In addition, our SEC Electricare Hub which is the largest electrical chain store hub in Malaysia further enhances our service competence through more efficient channel management and the provision of a conducive work environment for our staff. We have achieved a lot in a short span of time and are indeed indebted to our loyal customers, partners and staff for giving us the opportunity to be a part of their lives and the reason for our achievements. 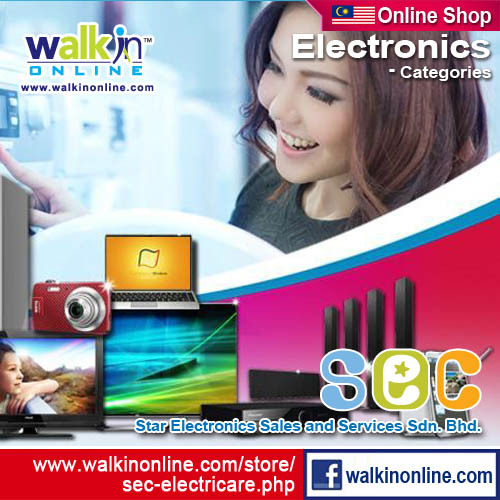 At SEC, it is our vision to be the preferred and trusted brand in electricare in every neighbourhood. SEC aspires to become a household name with the aim of establishing more than 100 outlets across the continent by the year 2020. It is our mission to enhance our relationship with our partners, customers and employees to continue improving the lifestyles of more people by offering the best in electrical conveniences.